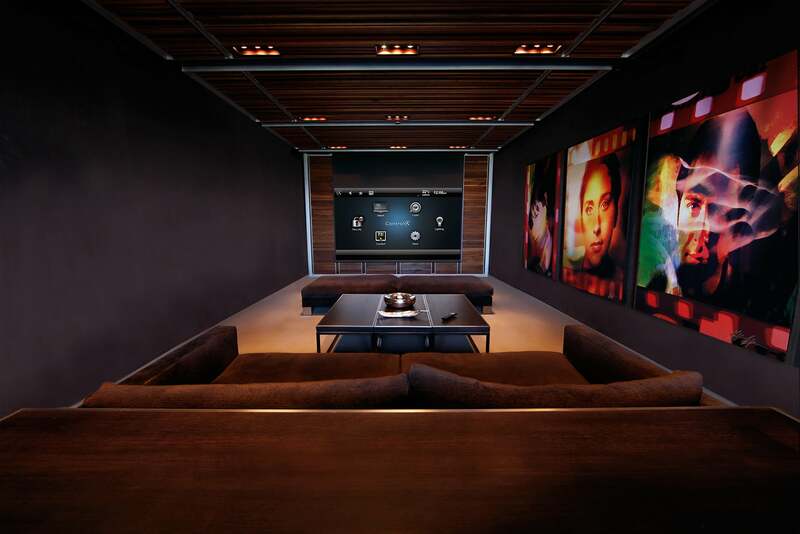 Tucson’s Premier Home Theater Installation, Home Automation, Audio Video Installation and Integration company. Looking for a new home theater system? 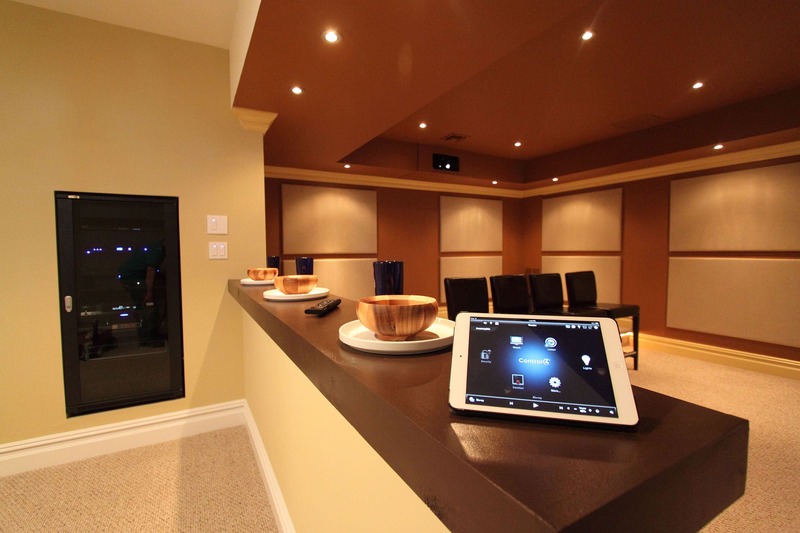 At AV Specialists, our goal is to provide you with the highest quality affordable turn-key home theater installation, audio and video installation, and home automation solutions through innovative and efficient design and superior customer service. From Simple to Complex Home, Business, Government Facility or Night Club we have you covered. We are authorized dealers for the components we sell and are members of the Custom Electronic Design and Installation Association. Our staff is well trained holding a multitude of various Certifications in Commercial and Residential System Integration, Installation and Programming. We are also licensed Residential and Commercial Electrical Contractors and hold an A+ Accredited Rating with the Better Business Bureau. We’ve been in business in Tucson for over 20 years and are proud to say we’ve maintained an unparalleled level of customer service and satisfaction. Why call anyone else when AV Specialists is the best around. One call does it all. Best company ever. They fixed my problem immediately, no need for return visits, and their prices are great. Excellent service by a knowledgeable, friendly and thorough technician. Timely response and reasonable price. I recently purchased a new entertainment system from AV Specialists, they are wonderful. From choosing the perfect equipment to fit my needs to the installation process. I highly recommend them. AV Specialists are the best! They really know…. We are Tucson’s Home Theater Installation, Audio and Video Electrical Specialists. From elegant, yet easy to use media rooms and home theater systems to the integration of AV and IT systems for your home or office, AV Specialists is sure to make the experience fast, seamless and best of all, affordable. It’s that simple. We are Tucson’s only fully electrically licensed Audio and Video Installation Company. For more information on specific services, please browse through our Services page, or give our friendly team a call at (520)297-5463 for a no obligation free quote. More than 140 locations worldwide give consumers a chance to experience Control4 smart home systems. 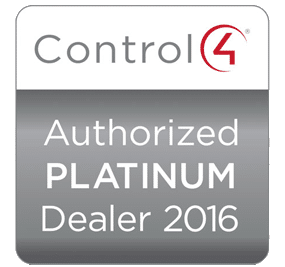 AV Specialists have received national attention for their Certified Control4 Showroom. View the full article here.